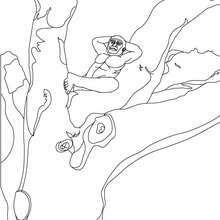 Free AUSTRALOPITHECUS coloring pages available for printing or online coloring. 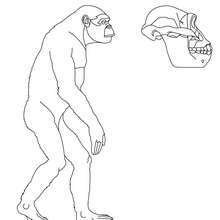 You can print out and color this Australopithecus male and female coloring page or color online. The Hellokids members who have chosen this Australopithecus male and female coloring page love also AUSTRALOPITHECUS coloring pages. Check it out! You will find your favorite coloring sheets.